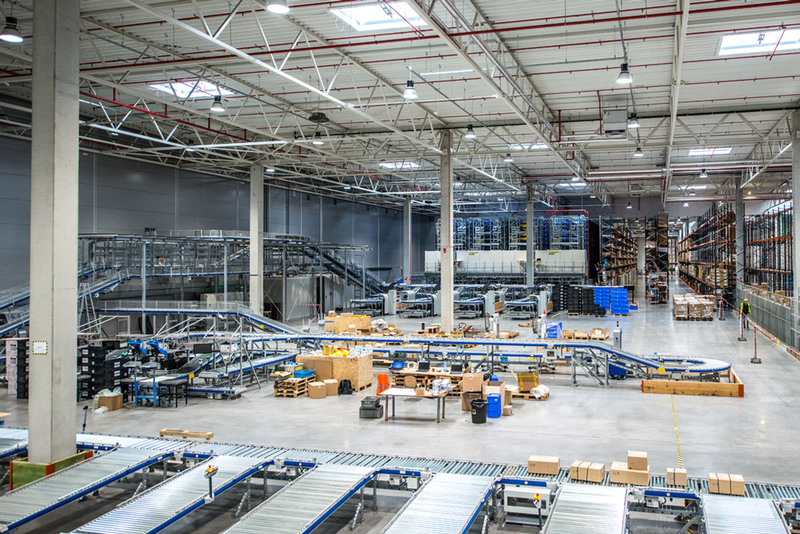 A well-developed logistics project in an enterprise affects the effectiveness of not only the warehouse, but also of the manufacturing and distribution departments, as well as is substantially decisive in terms of the profitability of the entire business. Do you want to improve the performance of your company? See how to correctly prepare a logistics project. What to plan first – the process or building? 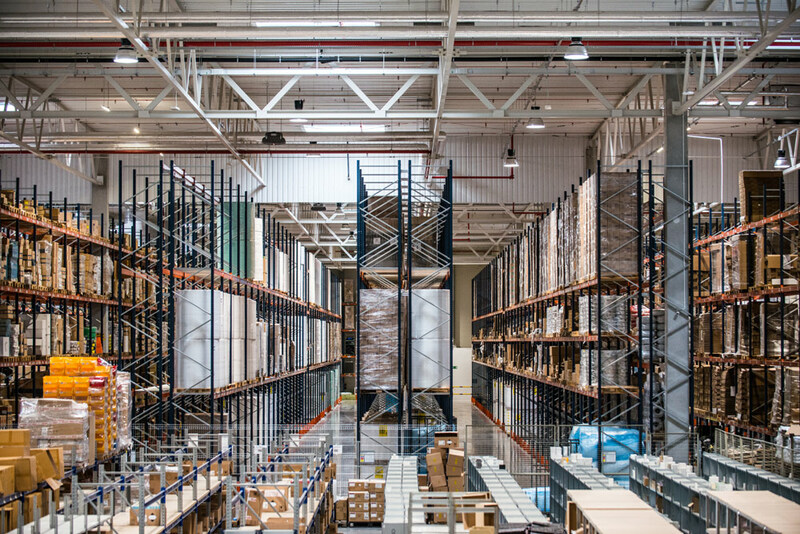 when expanding the current warehouse we have to secure the continuity of existing processes and compromise between the effectiveness and opportunities in the new space. 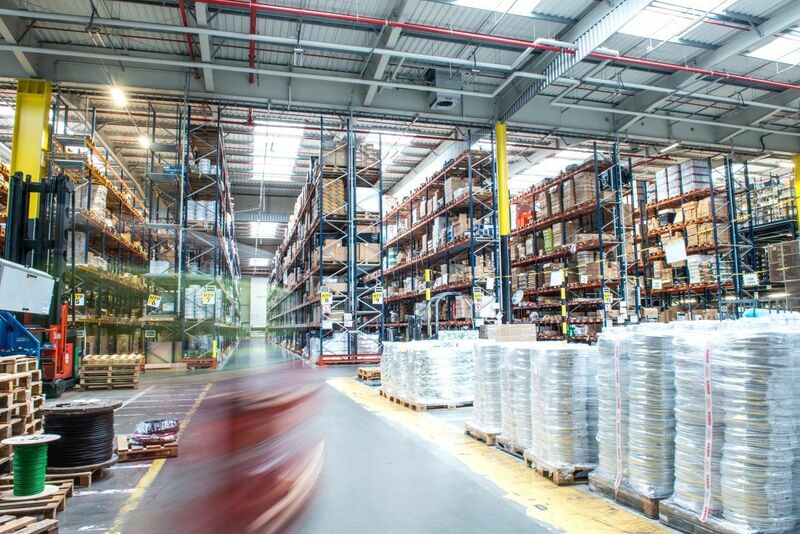 Does your company need warehouse optimisation? Contact us. We will choose the most beneficial solution for your enterprise and present the ROI (return on investment) time.